Xinnan Zhao & Jing Qi. Student & Travel Writers. 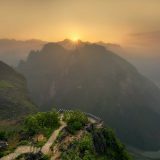 With many places in China capturing your imagination and re-invigorate your soul, whose vast landscape encompasses grassland, desert, mountains, lakes, rivers and a vast stretch of coastline, it can be tricky in deciding what’s a must see. We take a look at some of the Hidden Gems found throughout this enchanting country. 798 Art Zone, or the Dashenzi Art District is a reconstructed complex of ex-military factories, now home to many artists and cultural institutions. Located in the northeast of Beijing, 798 showcases the creative industries and you can enjoy galleries, studios and bars, with an international ‘SOHO style’ and ‘LOFT lifestyle’. The Today Art Museum (http://www.todayartmuseum.com) is now able to look back proudly at its 10 years’ history. 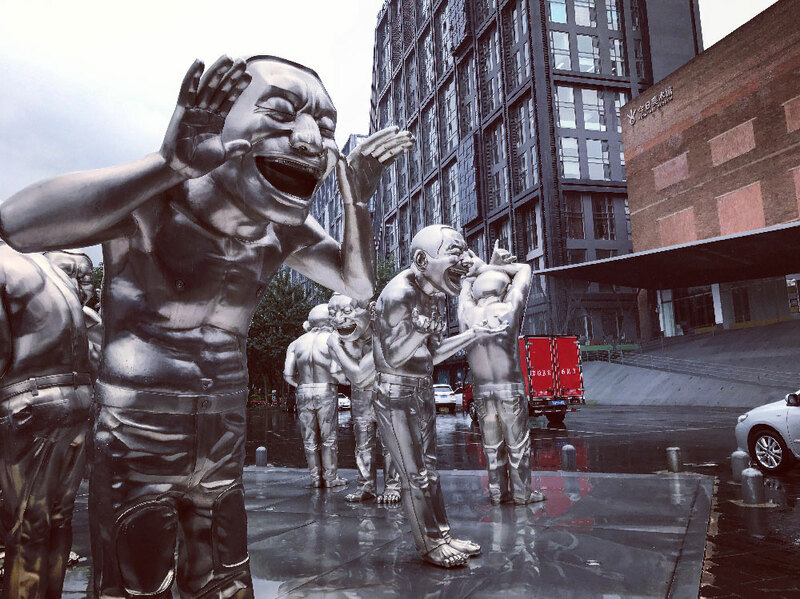 In the past decade, the museum has dedicated itself to maintaining a modern vision, engaging in an international platform and supporting the development of Chinese contemporary art. To be ‘New’ is of no value to M Woods, as they operate with an alternative set of guiding principles ( http://www.mwoods.org/en/exhibition/current ). Collections stretch beyond narrow notions of art history, to embrace positions as diverse as those of Olafur Eliasson and Buddhist sculptors from the Northern Qi dynasty, or Paul McCarthy and the followers of Hieronymus Bosch. You will not be disappointed. Whenever you talk about Chengdu with your friends, delicious food is always an interesting topic. The Chinese nation has been advocating ‘Hunger breeds discontentment’ concept. Chengdu, also called ‘the land of abundance’, has formed its own unique food culture cuisine named ‘Chuan cai’ because of its geographical location, climatic conditions and urban style. This tip will introduce some local snacks and food in Chengdu for all the international travellers. If you have a taste, you will never forget. 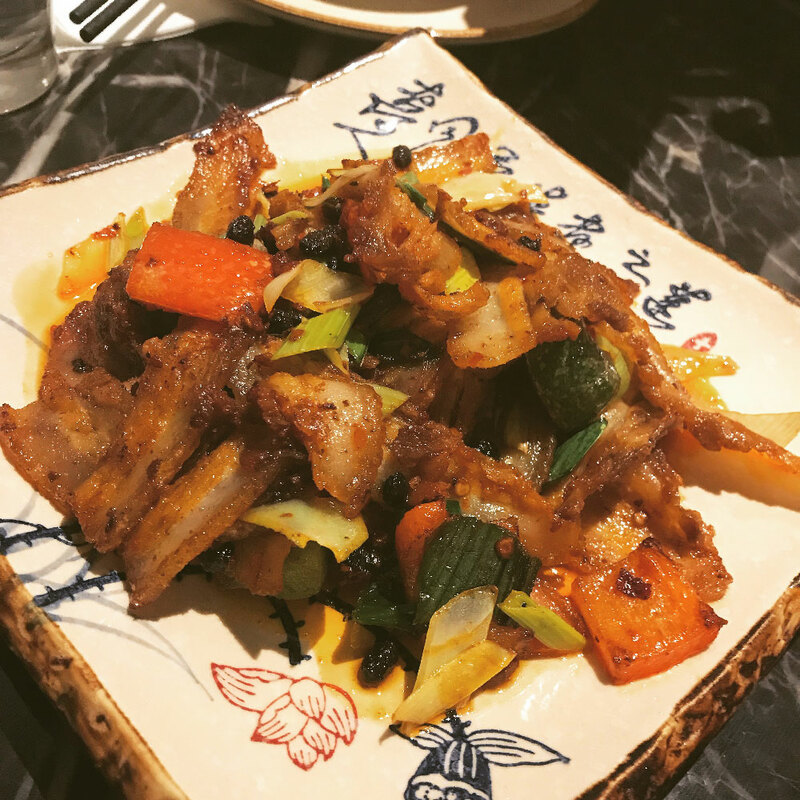 Double cooked pork is the first dish in Chuancai cuisine. The pork slices are fried twice with oil and served with onion and chilis. Bobo chicken is the most famous local snack in Chengdu. Its practice is to put different parts of the chicken on a bamboo stick and cook it in a carefully prepared spicy soup with sesame seeds. In Chengdu, this snack can be seen everywhere on the streets. Sichuan hotpot may be the most famous Chinese food in the world, but there are still only a few people that have ever tried the most authentic Sichuan hot pot. 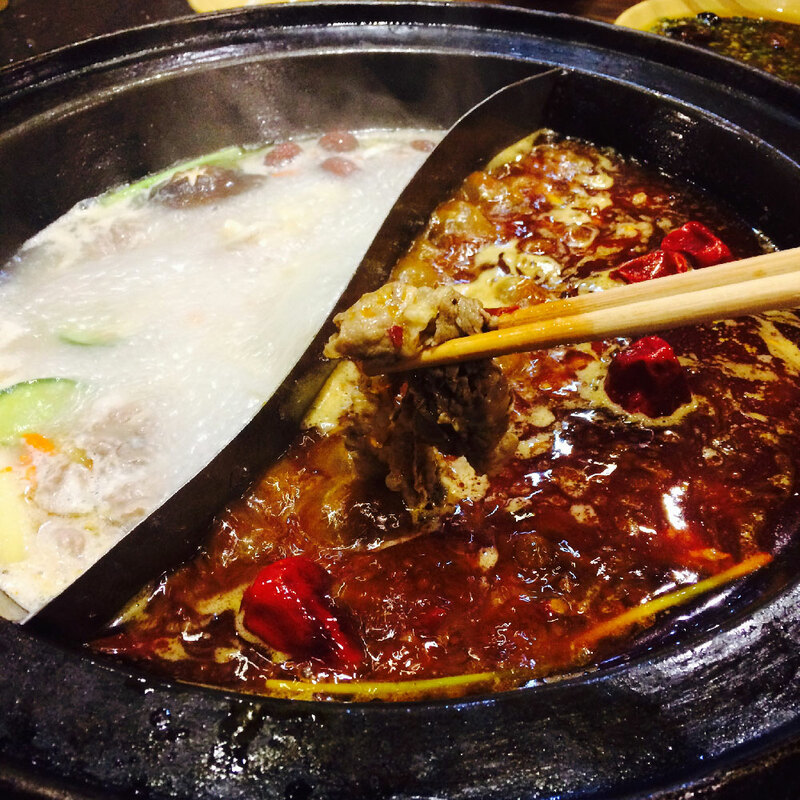 Traditional Sichuan hot pot is divided into two pans like the gossip map. On the one side, the pan is used to boil vegetables, while the other side of the pan is full of chili and oil which is used to boil, beef and some animals internal organs. One of the most important reasons why people in Chengdu love to eat spicy food is that Chengdu is located in a basin with a humid climate. People need chili and peppers to remove moisture in their body. That’s why hot pot is so popular in Chengdu. Liangbu is a traditional snack of Yibin in Sichuan province. The main raw materials are rice, well water and brown sugar and Its flavor is sweet and refreshing. In hot summer, after being put in the refrigerator for a certain period of time, it can be described as an indispensable herb for summer heat. Xi’an (pronounced Shee-ahn), thanks to the Tang Dynasty, is China’s most prosperous city, with a legacy of great places of interest such as the Terracotta Army and Big Wild Goose Pagodas. The Terracotta Army is a collection of sculptures depicting the armies of Qin Shi Huang, the first Emperor of China. It is a form of funerary art buried with the emperor in 210–209 BCE and whose purpose was to protect the emperor in his afterlife. Furthermore, Huaqing Palace in Xi’an, is a summer resort in the history of China during the Tang Dynasty. There was also a touching love story between the emperor of Tang and Yang Kwei Fei in Huaqing Palace. This story had also become a source of inspiration for many poets. In addition, the 2017 Chinese movie “Legend of the Demon Cats” is also adapted from this historical story. These new elements all make the Huaqing Palace more attractive and it is well worth the young people to explore the history and culture of China. Xi’an is an ancient city that still appears as it was thousands of years ago. Therefore, the architecture of Xi’an is also characteristic of ancient China. The bricks on the walls of the old city have gone through a thousand years of brilliance. The yellow roofs of the building show the majesty of the imperial city. The red columns represent the prosperity of ancient China. For architectural enthusiasts, Xi’an’s ancient buildings are one of the must-see destinations. Xi’an, a fantastic destination for exploring Chinese history! Why don’t you take a look? Finally, Dali is a small town in southwestern China, not easy to get to but well worth the effort. Dali has been the Bai people’s place of residence for generations. The Bai people are one of Yunnan’s largest and most prosperous minorities, having a peaceful character, their own unique language, living habits, architectural styles and national traditions. The Bai kingdom grew rich by controlling the important trade routes between China, Burma and India. The region was invaded in the 13th century by Mongols under Kublai Khan. When the Mongols were driven out in the 14th century, by the Ming Armies, many Chinese people moved into the Dali area and integrated with the Bai people. Dali is a historic city with beautiful scenery and humanistic customs, well worth exploring. In addition, Dali has always been called by the Chinese, the most livable city. Dali is beautiful, and it has become a place of inspiration for many young photographers. There are four most famous of Dali, wind, flowers, snow and moon. The annual westerly winds make Dali seasons always like spring. Also, the flowers are blooming all year round. The ancient city is surrounded by snow-capped mountains. On the sea (called Er-hai) of Dali, watching the moon and stars is the most comfortable thing. Due to the appropriate temperature, every year in the winter and in the spring of the coming year, you can see the seagulls staying on the water’s edge in Dali, which constitutes the most harmonious picture of people and nature. Dali is not only an ancient city but also a place for young people to relax. 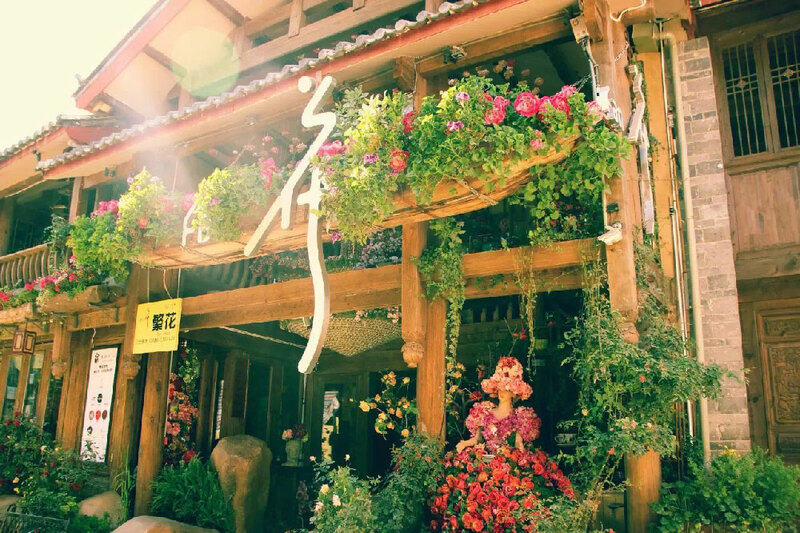 There are lots of inns and pubs, operated by locals, where travelers can experience Dali’s style and life, whilst discovering and understanding the local culture. You will also meet travelers from all over the world. Many Chinese people will choose to order a small glass of wine in the Dali’s inn, sitting beside the snow-capped mountains and sea of Dali, for a whole afternoon. In the evening, they will go to all local bars and chat with other tourists. Here, maybe you will meet many Chinese young writers and artists. Dali is a city with a multi-ethnic culture in China, it is also a place of romance and literature. A place we would highly recommend you take the time to visit. 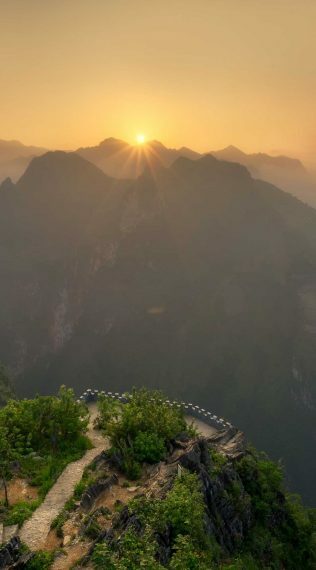 You want to pick up a new language, improve your communication skills and adaptability, experience new cultures and make new friends and you’ve decided upon Vietnam.